Dinner and a movie is such a classic- and romantic- date idea! 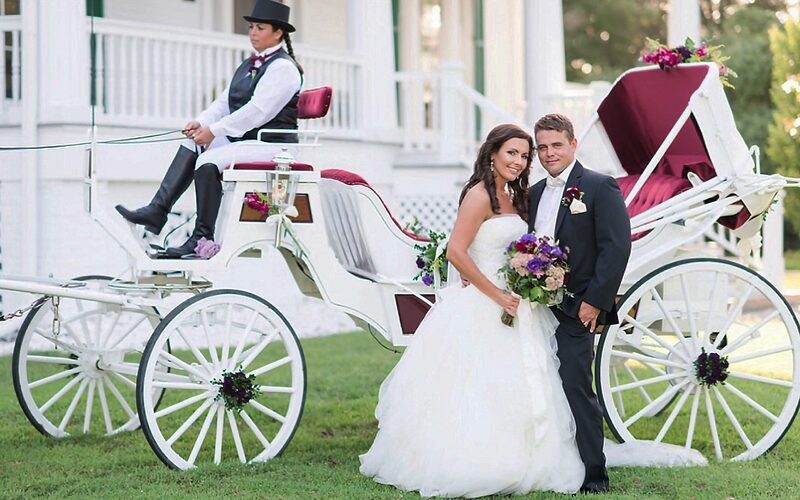 If you’re on a couple’s getaway in the attractive, waterfront town of Edenton, North Carolina (the “Prettiest Small Town in the South”), you’ll find plenty of opportunities for heartwarming moments with your sweetheart. The historic Taylor Theater is a wonderful option for an enjoyable night out for the two of you. Built all the way back in the year 1925, this beautifully preserved attraction is still a favorite of both visitors and locals alike to this day. Discover how to have the most romantic night out at the Taylor Theater and start making your plans today! Start your evening off the right way by going out for a delicious dinner! There are numerous restaurants in Edenton, NC, that are perfect for an intimate evening out with your special someone. The Table at Inner Banks Inn provides some extraordinary cuisine in a comfortable, yet elegant, setting. You even have the option of dining under the stars on the deluxe patio. Cozy up with your sweetheart and an order of popcorn as you watch your movie of choice! The Taylor Theater in Edenton, NC, always as the latest films, so you can watch that new movie you’ve been dying to see. The lovely, historic setting will feel as though you’ve stepped back in time, creating the ideal atmosphere for a relaxing evening. You’ll notice vintage memorabilia decorating the walls; make sure to take a closer look before you head inside to watch your movie. Follow the Taylor Theater Facebook page so you can get the latest updates on what movies are coming to the theater and what time you can see them. Don’t let your evening end with your movie! Take your partner by the hand and go for a peaceful walk in the moonlight. Admire the tranquil beauty of the nearby Albemarle Sound and listen to the soothing rhythm of the water. A stroll through one of the most picturesque towns in the entire region is the perfect way to conclude your amazing night out. Come Stay with Us at the Inner Banks Inn Bed and Breakfast! Complete your romantic getaway by treating yourself to the finest accommodations possible! 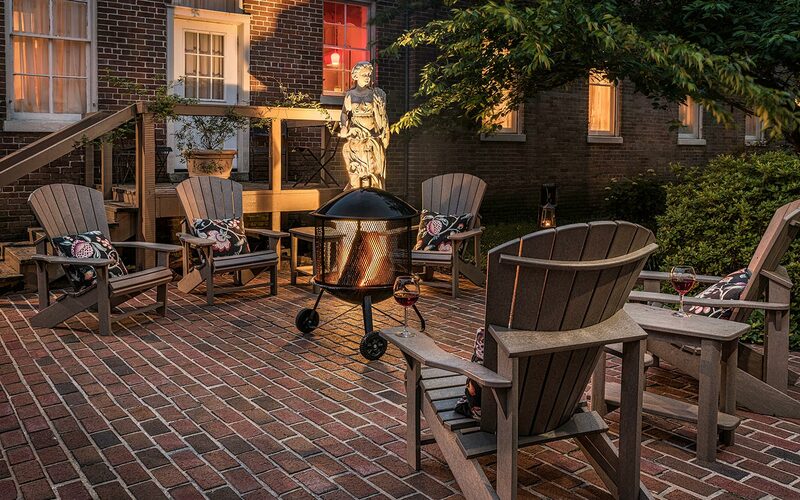 Inner Banks Inn, a charming bed and breakfast in Edenton, provides the most romantic setting for any star-crossed lovers. Our lovely, historic rooms are designed for your ultimate comfort, while our luxurious amenities are guaranteed to meet your every need. Another feature of our inn that is wonderful for couples to enjoy together include the Spa Studio at Satterfield, where the two of you can benefit from some rejuvenating spa services. Inner Banks Inn also offers fantastic vacation packages in North Carolina, so you and your sweetheart can make the most of your time here together! These amazing deals include perks like wine and chocolates delivered to your room, a free Sunday morning brunch, gift certificates to our restaurant, an in-room couples massage, a spa basket, and much more! 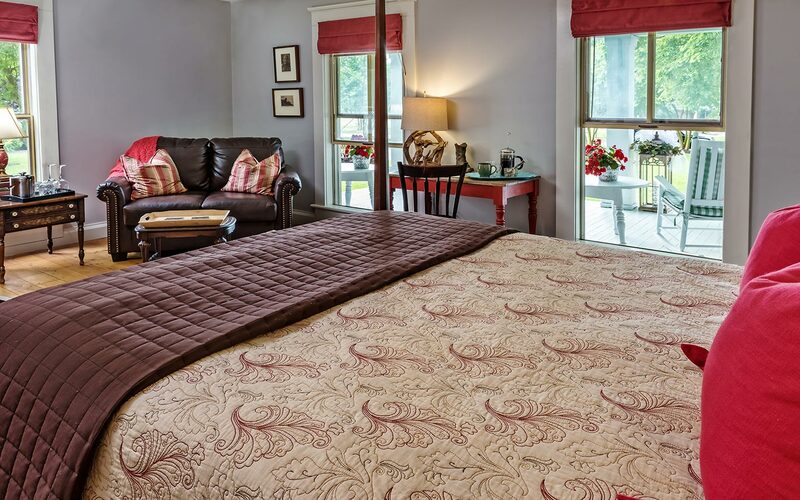 Don’t miss this opportunity to treat you and your special someone to one of the most romantic places in North Carolina; check our availability and book your deluxe room at the Inner Banks Inn today!